Trying to lose weight? Make sure you aren’t consuming these foods otherwise you could be RUINING your weight loss goals! We all know that the food we consume directly affects our body and the way it is going to change whether it is for better or worse. 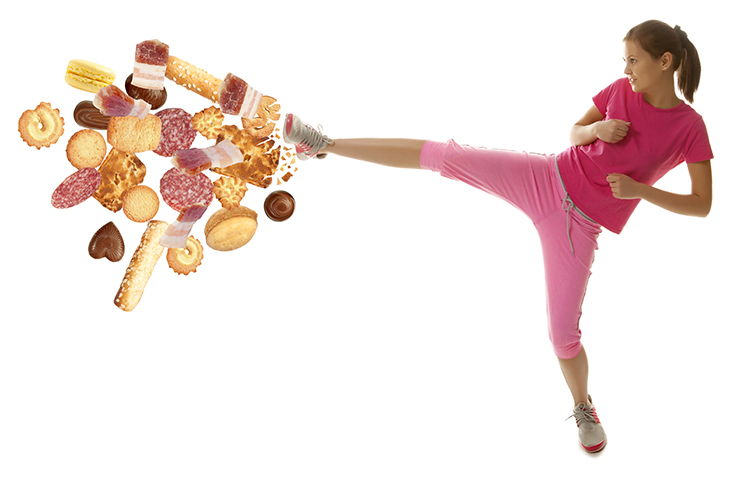 In order to keep ourselves as healthy as possible, we try to eat a healthy diet. Preferably one we can stick to forever if we care about the way we look. On the other hand, if you think you have a couple of extra pounds then you need to make a weight loss plan. 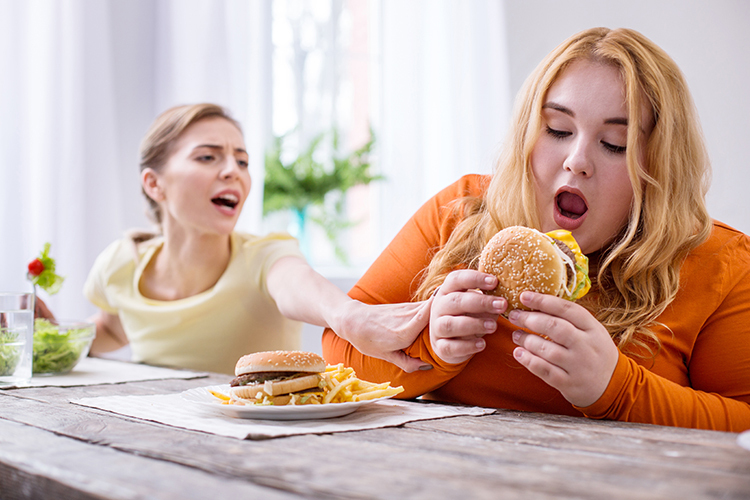 So if you are planning on making a weight loss plan for yourself here’s a list of the worst foods for weight loss you need to avoid. 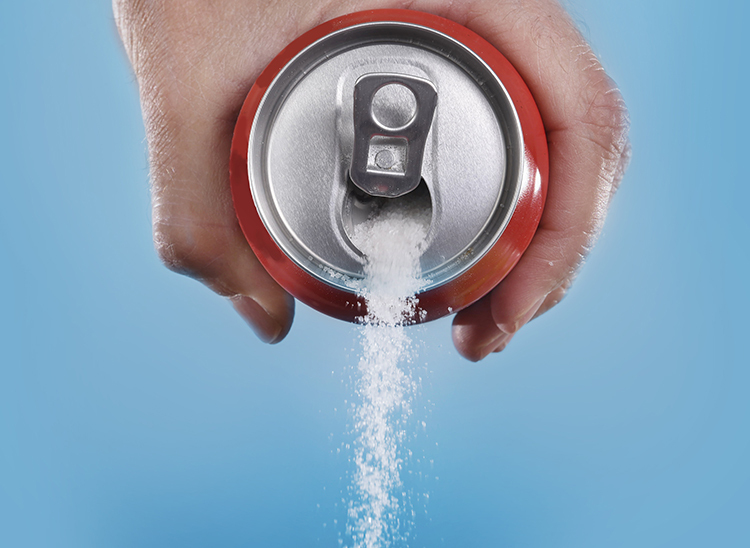 Sweetened drinks like sodas are also among one of the worst foods for weight loss. They are on this list because they are filled with added sugars and sweeteners that are very unhealthy and have the opposite effect of weight loss. 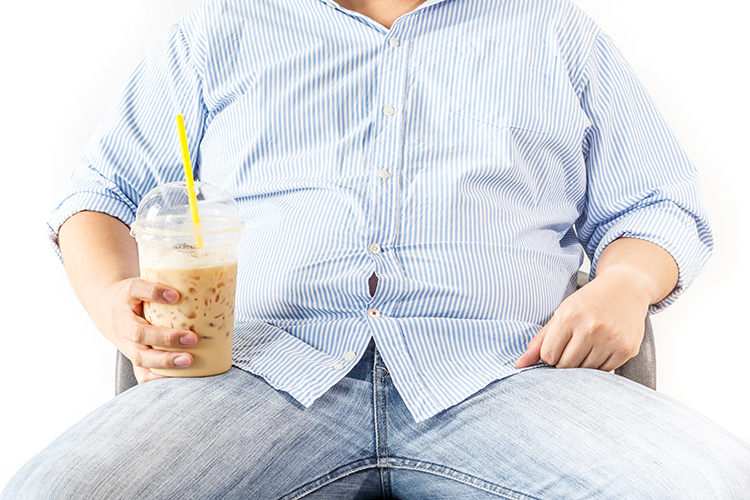 Research has shown that consuming a single 355ml can of soda each day can lead to 15 pounds of weight gain in a year! Furthermore, soda drinks are corrosive for your stomach. Even drinking one glass a day increases the chances by 50% for metabolic syndromes like increased blood sugar, increased blood pressure, increased levels of fat in the blood and very low levels of cholesterol. The reason why white bread itself is on this list is that it’s completely out of any useful nutrients. It doesn’t contain fiber because it’s not made of whole wheat and all of the calories consumed are from simple carbohydrates which turn into fat. It also contains a lot of salt and large quantities of sodium are terrible for your body and can cause high blood pressure. 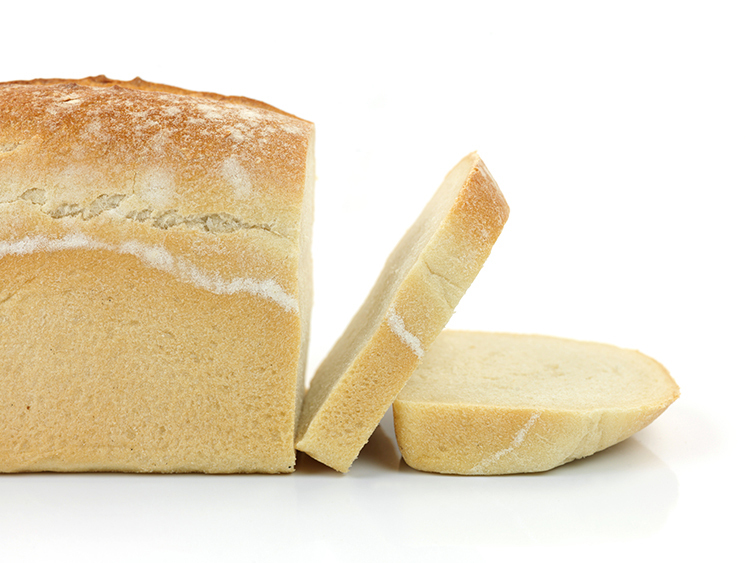 Because of the simple carbohydrates, refined sugar and preservatives in white bread, it will only make you gain extra weight. Being able to balance the consumption of white bread is good but even better if you can completely avoid it. Firstly, most candy contains saturated fat which causes a rise in cholesterol levels which leads to high blood pressure, heart disease, and stroke. There are about 9 grams of calories in each gram of fat. Ideally, your daily fat consumption should be around 44 to 77 grams of fat per day and one candy bar contains at least 11 grams of saturated. 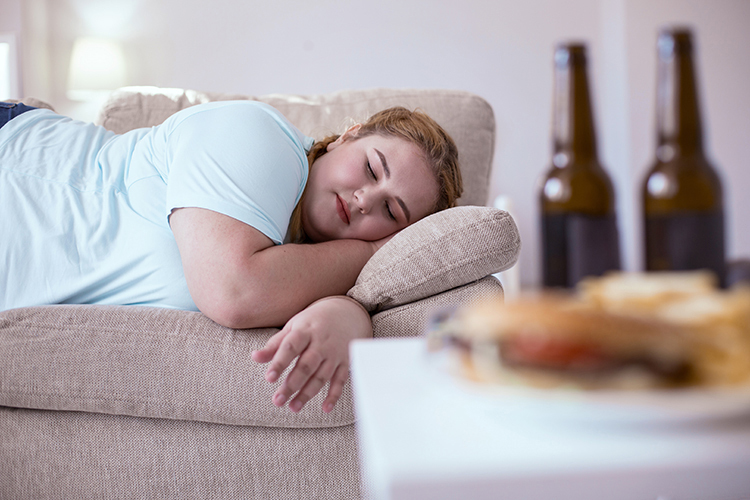 So, there’s a big chance that combined with other foods during the day you’ll exceed your daily limit. 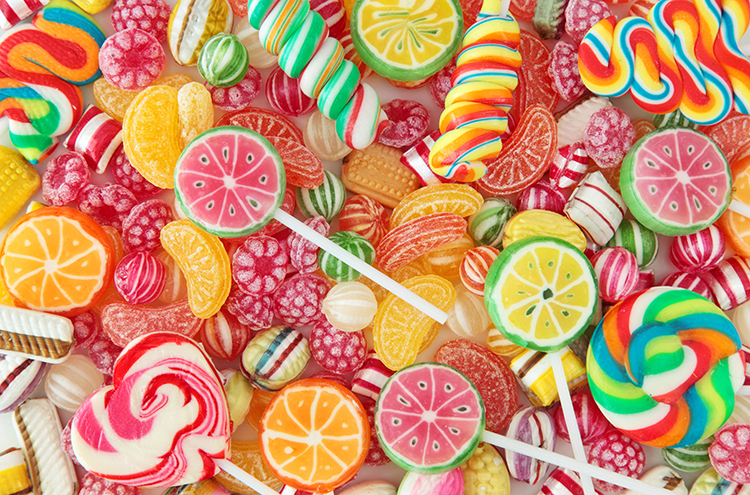 Candy is also high in sugar and having sugar in any diet plan will lead to weight gain and poor nutrition overall, especially if you’re replacing meals that could actually have good nutrients. Lastly, since candy has a lot of calories it’s safe to say that if you’re constantly eating candy then your daily calorie consumption will exceed the amount you need for weight loss and you’ll gain weight instead. Freshly squeezed fruit juices are great when our immune system is down and we’re sick because they’re rich in vitamins and the nutritional value will help to strengthen our immune system. It’s good because we can drink much more fresh juice than we can eat fruit, but when it comes to losing weight fruit juices are actually counterproductive because all the fiber is usually left in the juicer. Juices offered at the supermarket are highly processed and have a lot of added sugars and calories, maybe even more than soda drinks. Instead of drinking juice try sticking to eating whole fruits. Generally having dessert once in a while is not bad for you at all, but only if you take care of what you eat during the entire day. There are a bunch of healthy desserts that you can have that are quite good because of their healthy ingredients like fruit, nuts and dark chocolate. However, if every meal you have ends with a piece of cake, pastry or a bunch of cookies then you will definitely exceed your desired daily calorie consumption for weight loss. The reason these are bad is the mix of ingredients like sugar, butter, trans fats, and white flour. All of these are bad for you because they lead to obesity and increased rates of type 2 diabetes. Alcohol is actually a diuretic and because of this the more alcohol you drink the more you put your body at risk of dehydration. Since hydration is very important, especially if you’re an active individual, you have to be very careful with the quantity of alcohol you introduce to your system. When it comes to the impact on the metabolism, the liver takes the main role in dealing with alcohol, trying to neutralize and help your body get rid of it as fast and as easy as possible. All of this is bad for your entire body because the liver plays a major role in helping with food processing and if we constantly drown it with alcohol it won’t be able to function as it’s supposed to. I think we can all agree that ice cream is extremely delicious but at the same time, it’s also quite unhealthy because it’s high in calories and most ice creams are also high in added or processed sugars. Of course, eating a small portion is fine from time to time, but the fact that you can eat a lot of it in one sitting poses a problem. 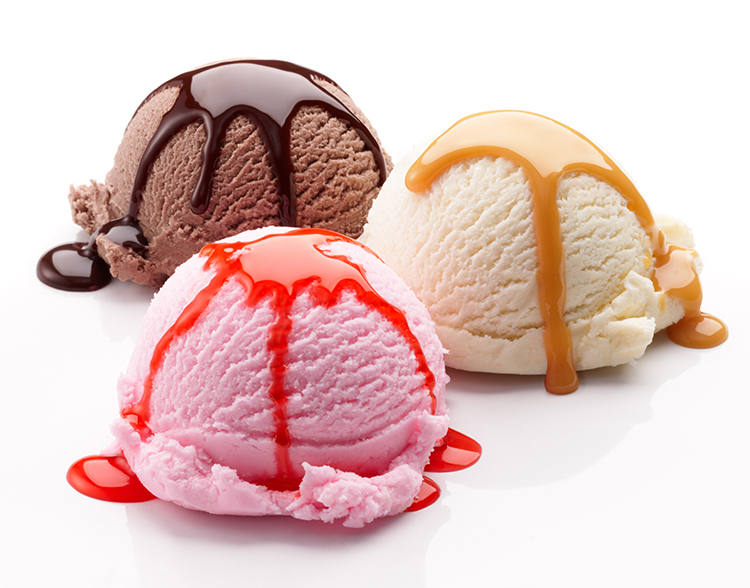 If you can’t live without eating ice cream, consider making one yourself but try using less added sugars and healthier ingredients. 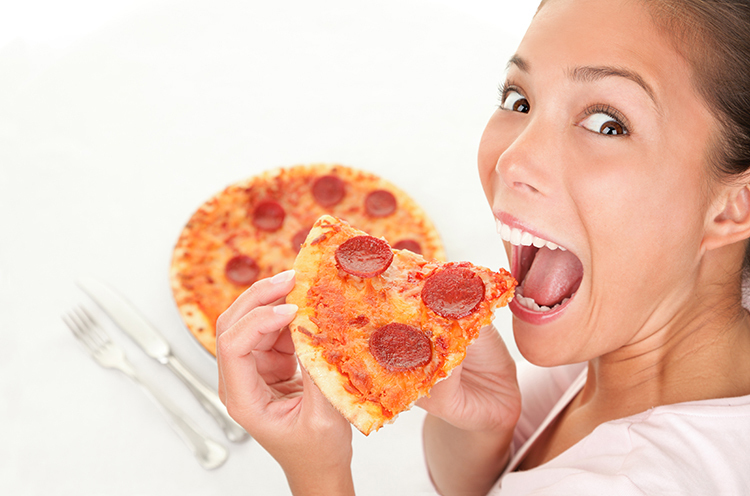 Pizza is also one of the worst foods for weight loss. Most commercially made pizzas are extremely high in calories and more often then not they are made with unhealthy ingredients such as refined flour and processed meats. If you want to get a good slice of pizza, the best way is to make it yourself by using ingredients that are much healthier. Coffee by itself is actually a great drink that has a few biologically active substances and the most important one is caffeine. 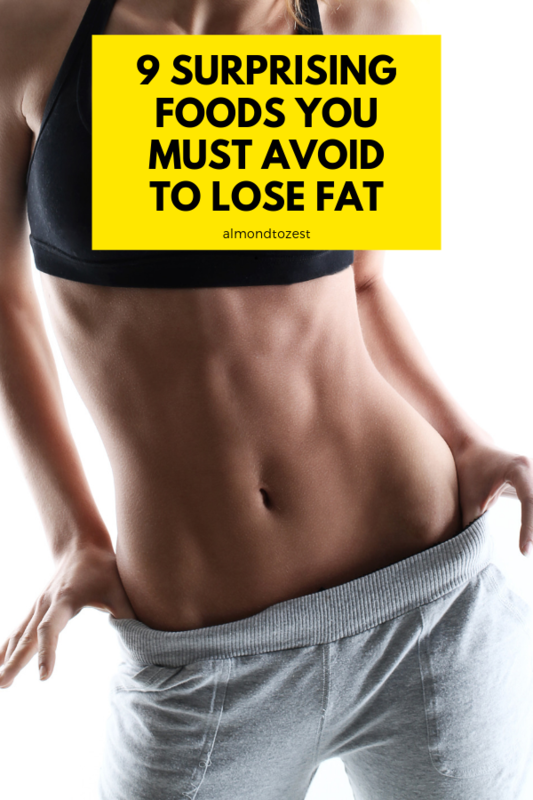 Some of the chemicals are able to give a boost to your metabolism and help with burning fat on a short term basis. The problem is when people add artificial cream and processed sugar that negate the good effects the coffee can have. These drinks are no better than sodas because they are full of empty calories that can actually replace a whole meal. The unhealthiness of french fries and chips comes in the way it is cooked. Because of frying the potatoes and using different types of oils to do so, the nutritional value completely changes. Hydrogenated oils used in restaurants to make french fries are very unhealthy and on top of that, they are used multiple times instead of just once or twice, which makes the oil even worse than it already is. 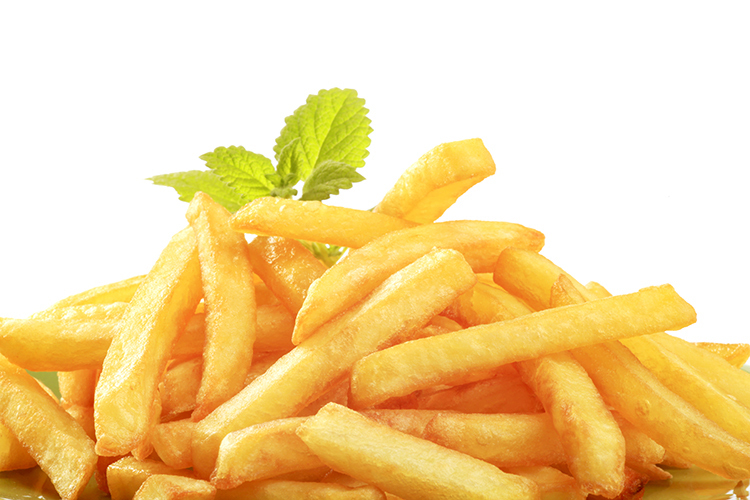 The newest research found a substance called acrylamide in fried chips which is considered as a cancerous substance. Potatoes themselves are actually a very healthy ingredient and it’s good to consume them but the best way to prepare them is by boiling or baking them yourself.